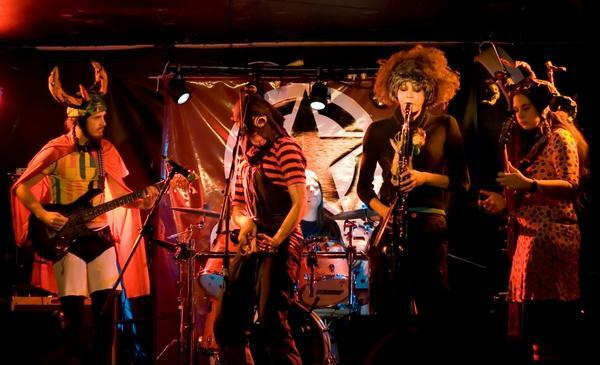 A Québécois' rock project PLOZ, named after one of the members, got started as an incarnation of the madness of old friends in Montreal and have gradually got activated in 2001 via their first radio performances in Témiscamingue. In 2004 they consolidated their formation completely as an avantgarde-progressive rock quintet - Samuel LAÇASSE (voices, soprano clarinet), Dominic D. BÉRUBÉ (drums, guitars, chorus), AlexPloZ aka Alexandra P. ROBINSON (alto clarinet), Audrey D. BÉRUBÉ (bass), and Nicolas LÉTOURNEAU (guitar, mandolin) - pretty influenced by Gong, King Crimson, or the US alternative scene. 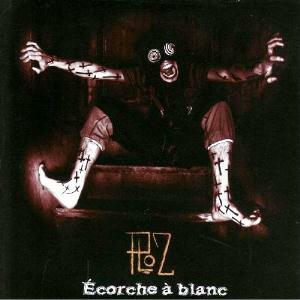 PLOZ have released their official debut album "Écorche À Blanc" upon June 12, 2007 via Sopref Records, a local distributor in Quebec.